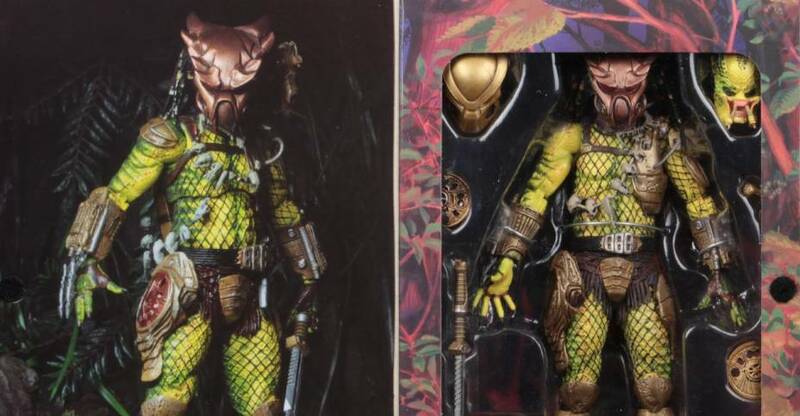 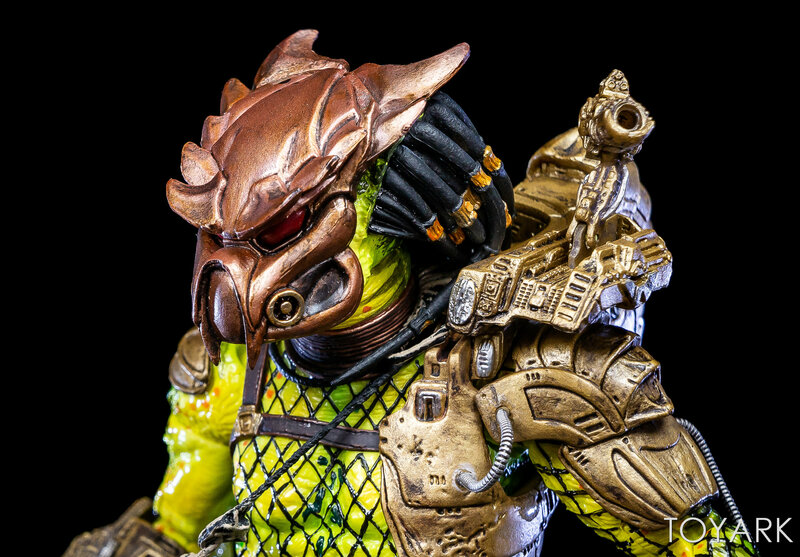 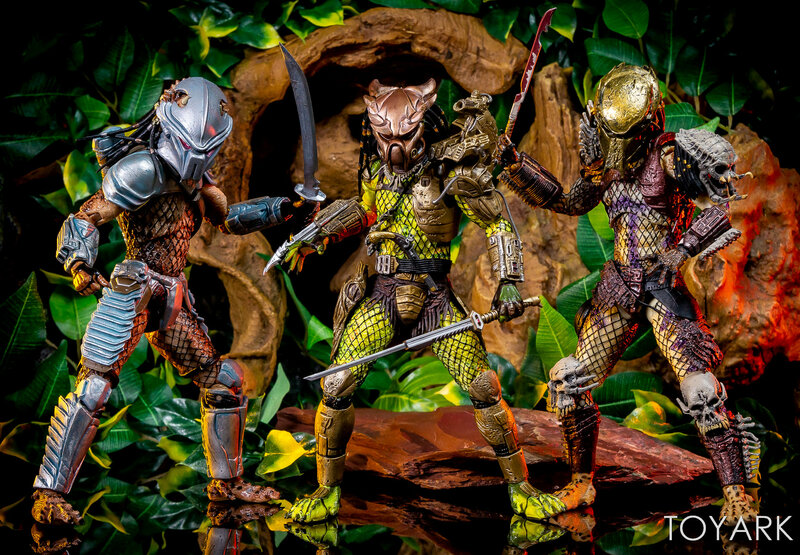 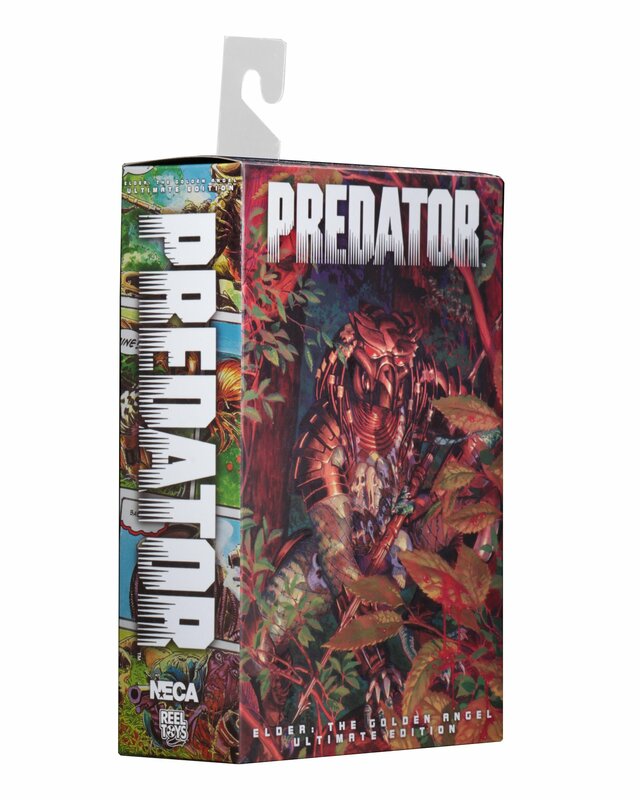 The Elder Predator: The Golden Angel Ultimate 7″ Scale Figure is available now, directly from the NECA eBay Store and the NECA Amazon Store. 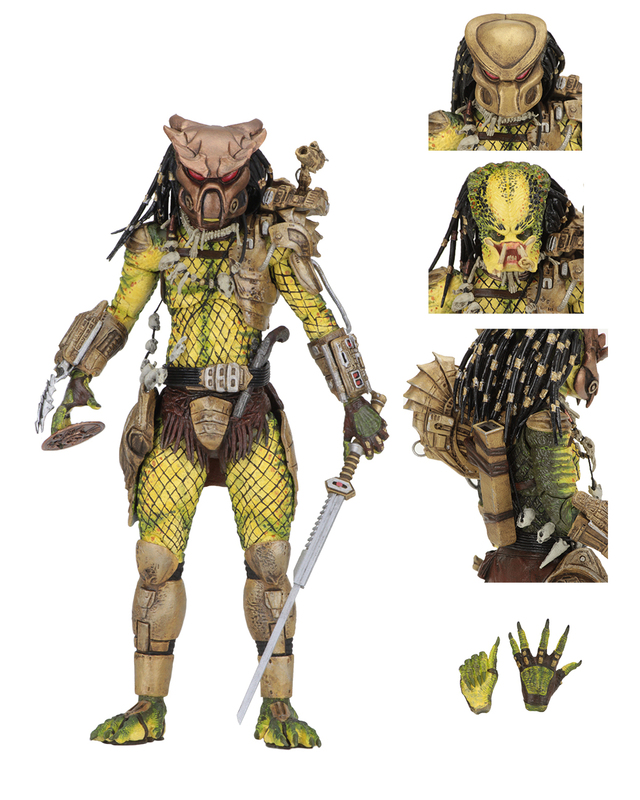 The figure shipped out to retailers earlier this week, and should be on shelves within the next two weeks. 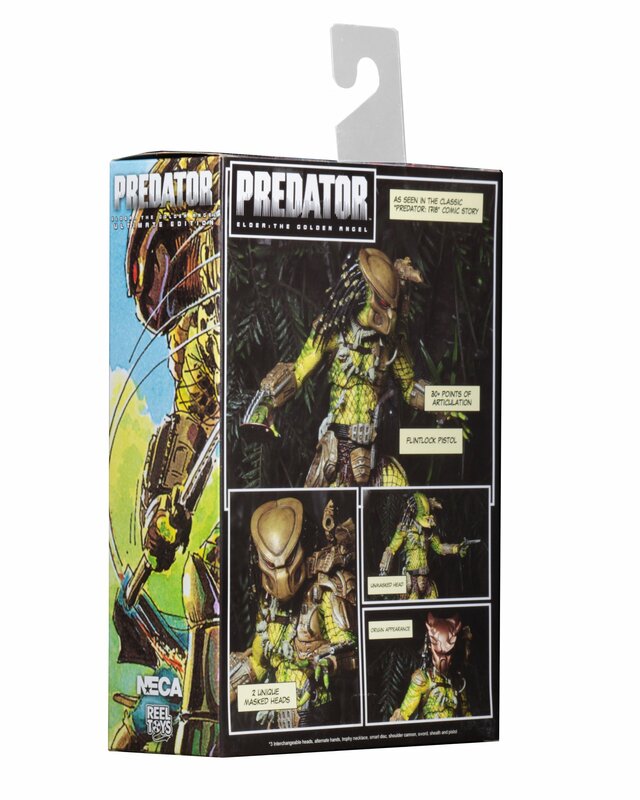 We have a first look at the figure, which you can see Here. 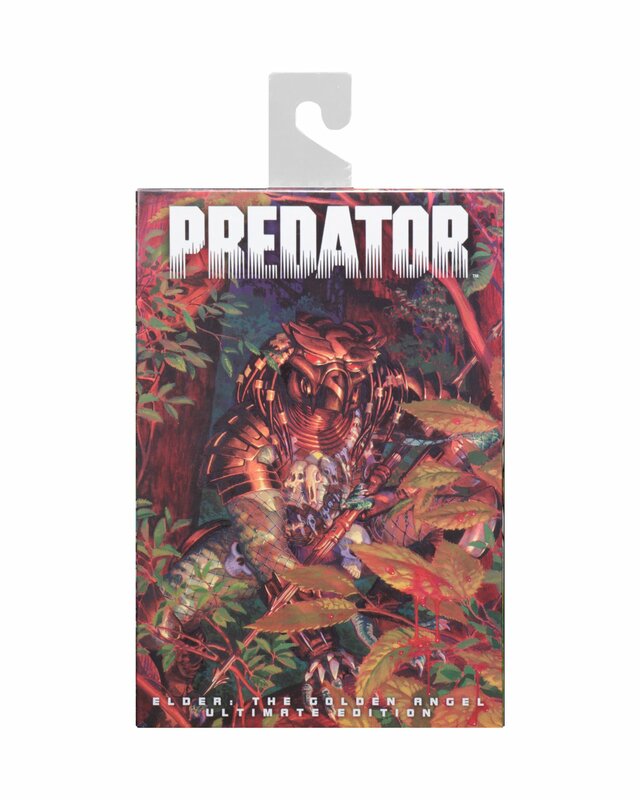 The Golden Angel Predator is priced at $29.99 plus shipping.